Professor Robert Herrick of the Harvard School of Public Health (HSPH) is worried. “This could be bigger than asbestos and lead issues combined,” he explains. He’s talking about toxic PCBs, which were a major component of building and electrical materials in more than a third of the public buildings, including schools, built between 1950 and 1979, when they were banned by the Environmental Protection Agency. Today, those materials are nearing the end of their use-life at a time when school budgets are shrinking. The window caulking and lighting fixtures that have sealed in PCBs for 30+ years are breaking down and releasing the toxic compounds into the air where they settle on ceiling tiles, cinderblock walls, even furniture. Herrick first published evidence of PCBs in public buildings back in 2006 during a preliminary survey of Boston masonry. This year, his suspicions are becoming a reality. Estabrook Elementary School in Lexington, Massachusetts briefly closed its doors to incoming students early this September in order to heavily ventilate the building and bring PCB concentrations in the air back down to a safe level. Just weeks later, Murphy Elementary School in Dorchester, Massachusetts, closed a wing of the school and brought in workers dressed in full-body protective suits to remove caulk with high levels of PCBs. A pilot program testing for PCBs in New York City schools found unhealthy levels in at least three of the five schools tested. The city is waiting for the results of two more schools that participated in the pilot test before expanding testing citywide. Parents and politicians in Manhattan are demanding that city officials have all 740 New York City schools tested, but according to the EPA and the Toxic Substance Control Act (TSCA), they don’t have to. While any PCBs found above a certain concentration must be removed, testing is optional. The New York City Construction Authority has worked to reduce the levels of PCBs in those three schools that have already been tested. So far, follow up tests indicate that these efforts were successful in two out of the three schools. Yet, tests at Public School 199 in Manhattan still reveal concentrations above the maximum set by the EPA. Professor Charles Weschler saw this happen just last year in Copenhagen, Denmark. 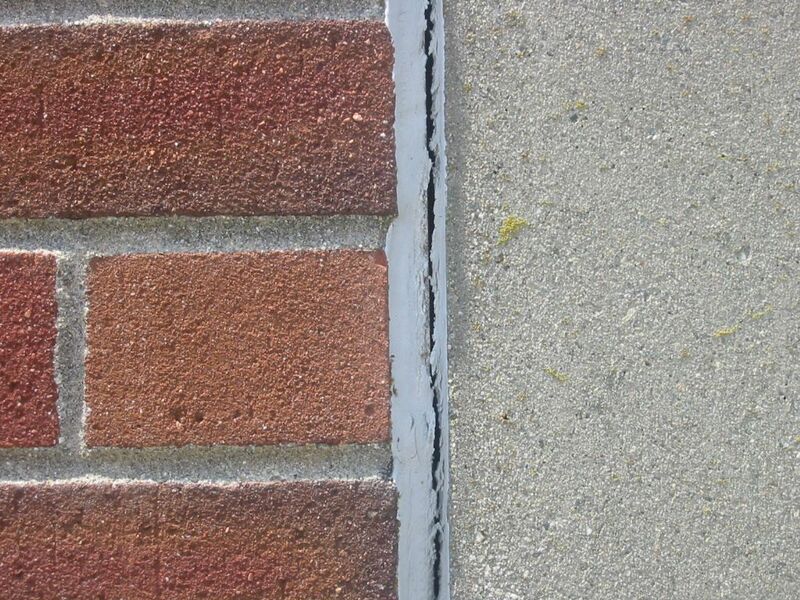 Window caulking had been identified as the major source of PCBs in the school. Once the caulk was removed, further testing showed that those PCBs had migrated all over the school. He says that this is a problem around the industrialized world. In fact, Finland, Sweden, and Germany have reported PCBs in their schools. No one knows for sure how many American schools contain PCBs. Yet, experts from universities across the country believe the conditions that are emerging in the northeast are indicative of a national problem. Without mandatory testing, it is difficult to quantify the scope of the issue. Testing requirements are among several PCB issues currently being considered by the EPA as part of its revision of the TSCA. Herrick and his colleagues have submitted comment to the EPA challenging the federal organization to sponsor mandatory testing and work with states on developing plans to respond to the test results. Others are concerned that this would add undue financial burden to the already stressed national budget. The acronym PCBs stands for polychlorinated biphenyls and represents many different chemicals that share a similar molecular structure. Once considered highly valuable compounds, their number of uses rivaled plastic. They were found in electrical equipment, paints, joint compounds and even carbonless copy paper. In 1979, the Environmental Protection Agency banned the manufacture of any PCBs, citing them as known carcinogens that disrupt immune, reproductive, neurological, and endocrine systems. PCB contamination is not only a problem indoors, but in rivers, soil, and even outdoor air.